← Countdown: 2 months to May 14th! 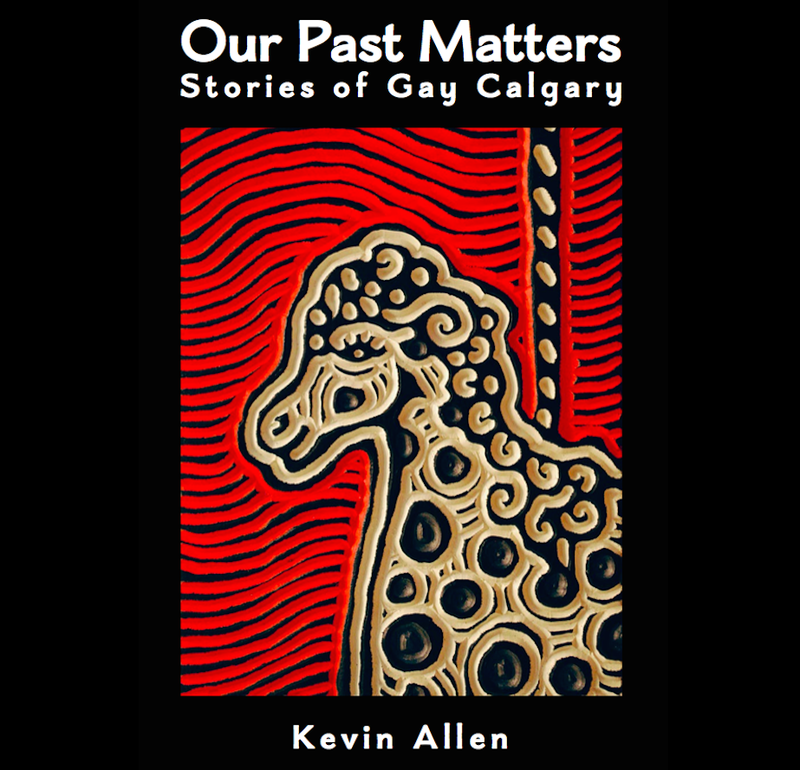 This entry was posted in Gay history and tagged bisexual, gay, Joe Kadi, lesbian, Our Past Matters, queer, Stonewall, transgender, University of Calgary. Bookmark the permalink. In all the high school studies also. Maybe it can happen in my time I’m really enjoying my sister being here after all my worrying for nothing. She left home when I was about 9 and we’ve not had much quality time together It is so good to hear her stories of Life before me! I never really knew my first 5 siblings as we all had to run away from home by 14 or 15 and I was the youngest & last too leave at 16 It is so interesting to learn how she survived on her own in the Big city &her path to now. Most of our time is spent eating & talking &sharing our histories. Marlene got both our books & sends her Thanks. All I can say that is fantastic news. I hope one day soon the talks you had at the Central Library last year will resume.